KeSEMaTHUNT, KeSEMaTOUR, Yearly Meeting (RAT), KeSEMaTHURSDAY, KeSEMaTINAUGURATION, KeSEMaTBIRTHDAY, Tuesday Night Club (KSM), KeSEMaT Goes To Arboretum (KGTA), KeSEMaTRAVELLING, Mangrove Training (MT), Cabinet Evaluation (ECW), Cabinet's Final Report (LPJ), Regeneration and General Election of President (PILPRES). 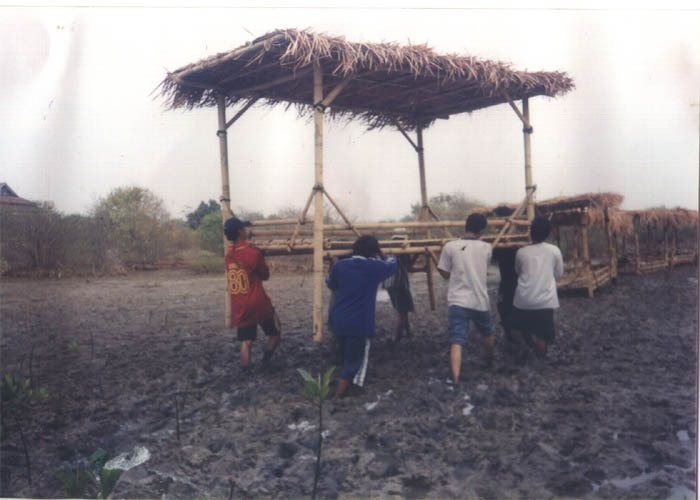 Mangrove Cultivation (MC), Mangrove Movie (MM), Mangrove REpLaNT (MR), Workshop of Mangrove (SAM), KeSEMaT Goes To Community (KGTC), KeSEMaT Goes To School (KGTS), Mangrove Certification, Mangrove Documentation (MD), Mangrove Restoration (MANGRES) and Mangrove Conservation (MANGCON). Merchandise of mangrove, Newspaper of KeSEMaT, Assistant of mangrove research, Library of KeSEMaT, Consultant of mangrove, Event Organizer of environmental activity, Environmental documentary, and Mangrove seeds. 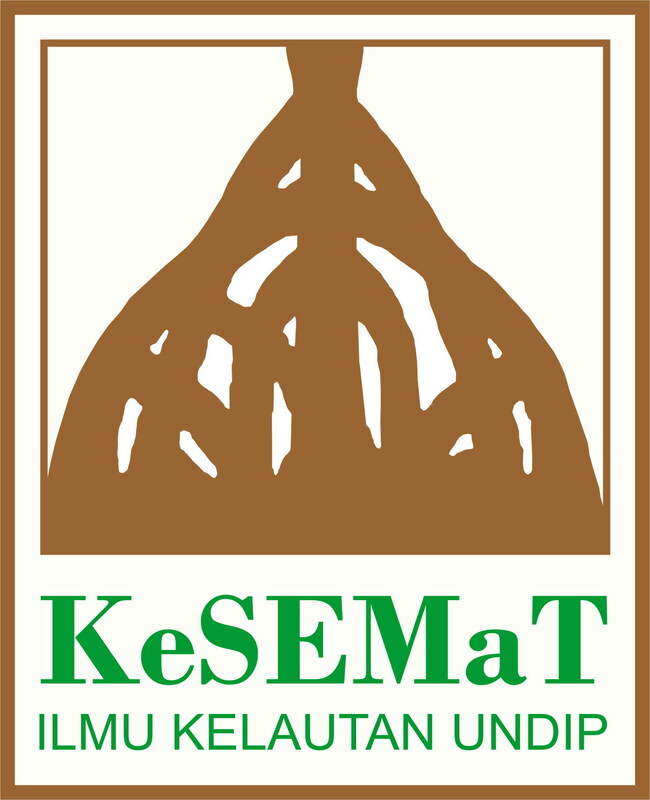 To get to know about logo of KeSEMaT's program, please click here.